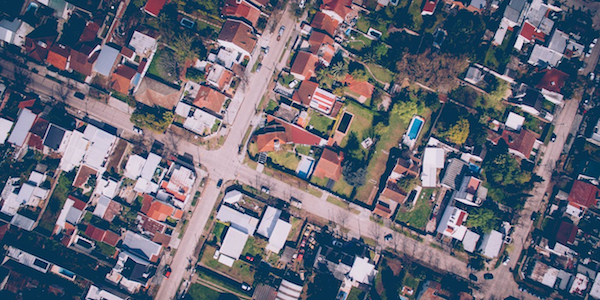 Ministry of Business, Innovation and Employment (MBIE) recently published an article on the responsibilities of Landlords. It’s a reminder to rental property owners that they’re running a business and like all businesses there’s rules and regulations to adhere to. Failure to comply with the rules may result in hefty fines. Landlords can be fined up to $4000 for failure to comply with the Residential Tenancies Amendment Act 2016. A spokesperson for this Auckland property management firm says their Landlord clients now rely on them to inform, and manage the process of compliance of many of the rules, particularly new legislation like the Residential Tenancies Amendment Act. This value-add service is now a fundamental part of our business. Landlords are now less likely to go it alone as soon as they get a taste of what’s required of them. Owning rental properties is not a passive investment, therefore most Landlords today prefer to use a property manager.